Inside every home you’re sure to find a few essential household items, and sometimes you need to replace or update some of these essentials. 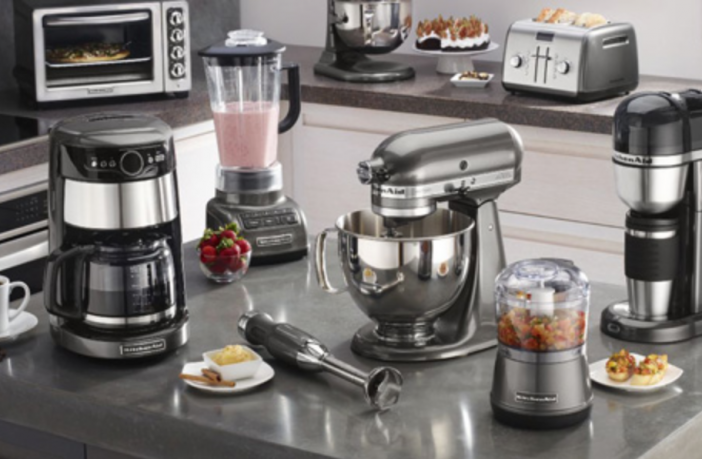 Below are a selection of different household essentials, available at different prices and from different brands. Simply click on the product name to be redirected to our product page. Ideal for getting perfectly straight hair in minutes, easy to use anywhere and conveniently portable. Available from R75, and from various manufacturers. 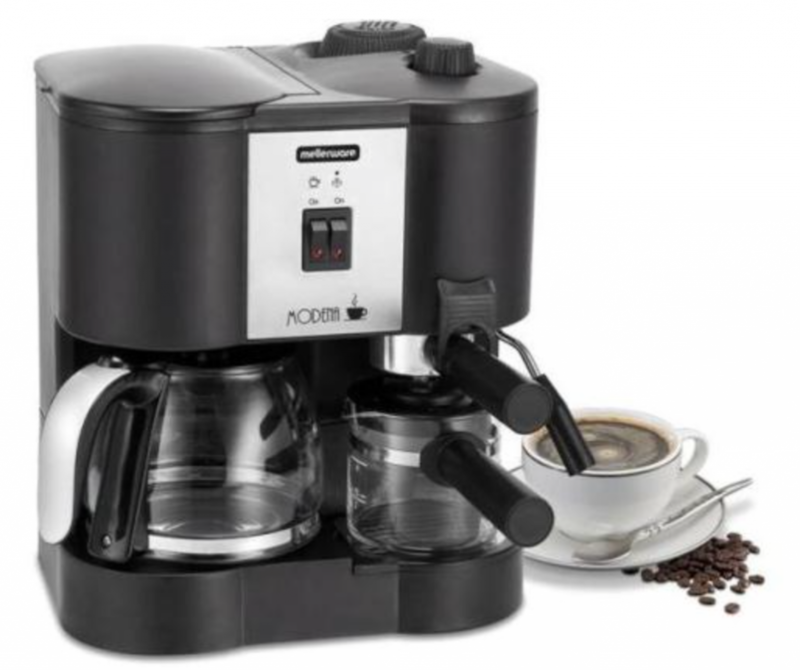 Get that fresh get-up-and-go in minutes with any one of these quality coffee machines. Available from R600, and from various manufacturers. 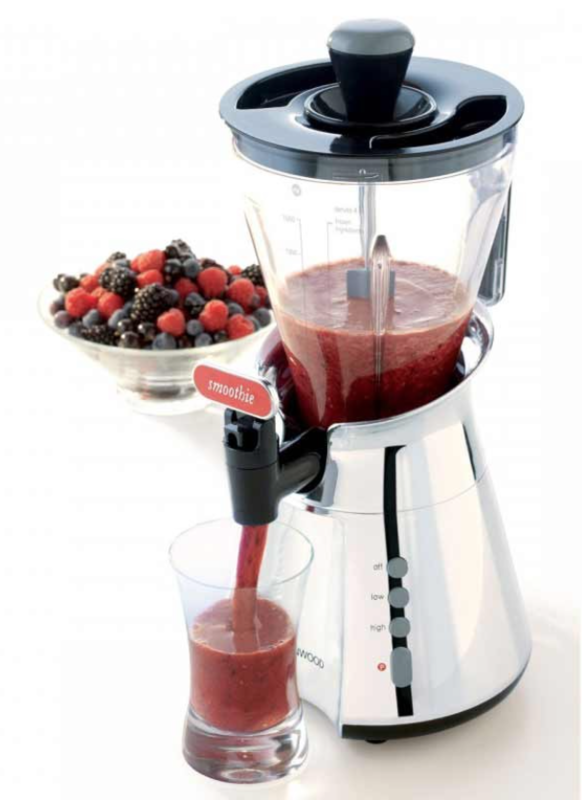 Make delicious smoothies, or use to blend together other ingredients with these handy blenders. Available from R389, and from various manufacturers. 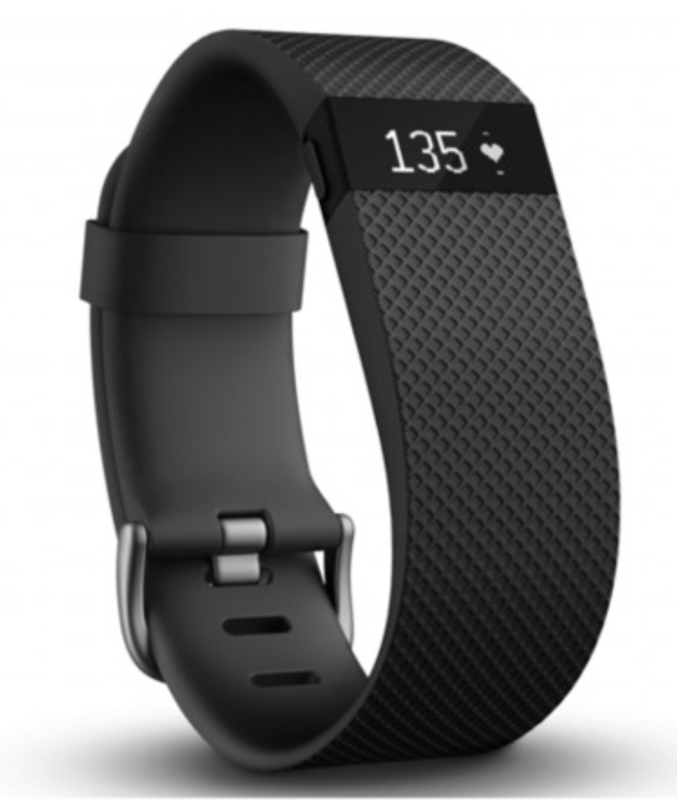 Keep track of your workout pace with these new and innovative wearable fitness trackers. Available from R440, and from various manufacturers. Polish your pearly whites with one of these easy-to-use electric toothbrushes. Available from R410, from a variety of manufacturers. Enjoy the latest in local and international television with one of these DSTV decoders. Available from R399, in a variety of different packages. 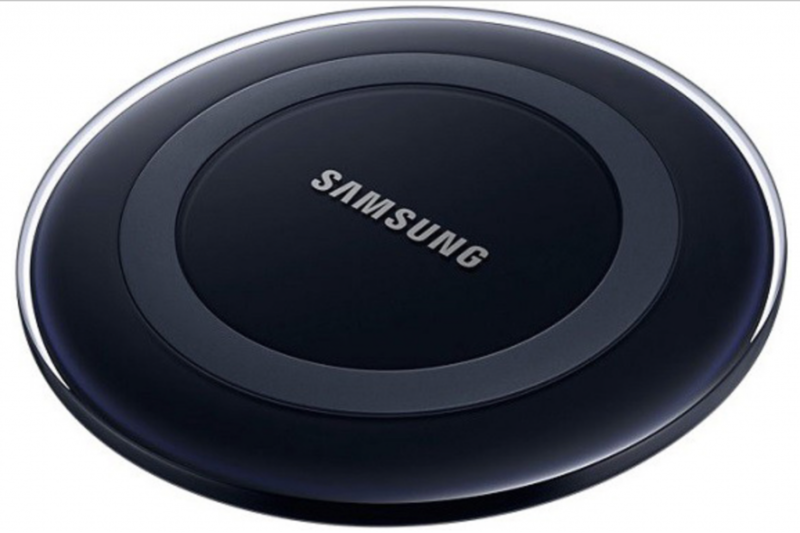 Charge your phone anywhere, anytime with one of these wireless cellphone chargers. Available from R175, in various sizes and models.